Excellent quality and professional ability is our Quality Policy. King Roof conducts chemical, physical, static and dynamic tests on all products before they reach the market so that we can guarantee optimal value, quality and durability. King Roof is the first one in region to develop in-house tests and services according to European Standard by TüV NORD. We are able to validate our prototype and production samples in house with a wide range of tests. Our special trained testing engineers can carry out static, dynamic, corrosion, and aging test within one day and generate the English testing report the following day. 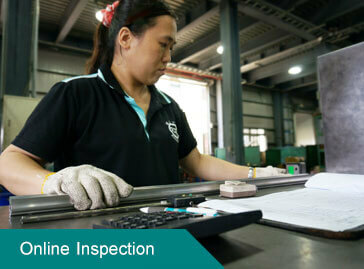 Furthermore, we have developed our special guideline for customized road test. 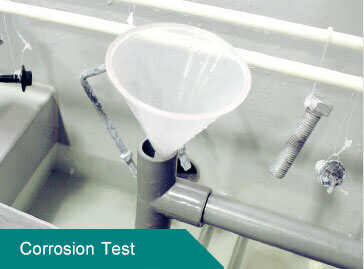 Upon request, we can offer the testing service to our clients as well.